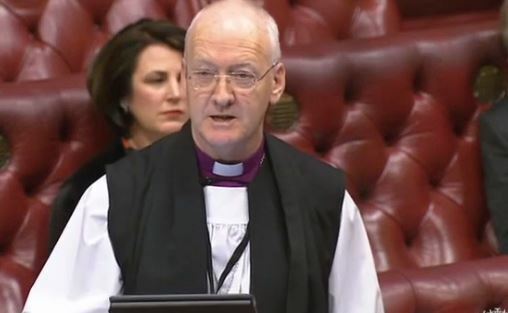 Baroness Buscombe: I entirely agree with the right reverend Prelate that it is not a question of just making statements; it is more about making sure that we do the right things from the bottom up. We have to take ​on board the fact that we continue to spend over £90 billion a year on benefits for people of working age but that targets to put more into that area have not worked in the past. The reality is that we know that children in families where no one works are significantly more disadvantaged and achieve poorer outcomes, and it is right that we focus on improving the long-term outcomes for those children. Improving Lives: Helping Workless Families provides a framework for a continued focus on tackling worklessness. For those in work, we have introduced major reforms to make work pay, and we are introducing universal credit to strengthen incentives for parents to move into and progress in work.